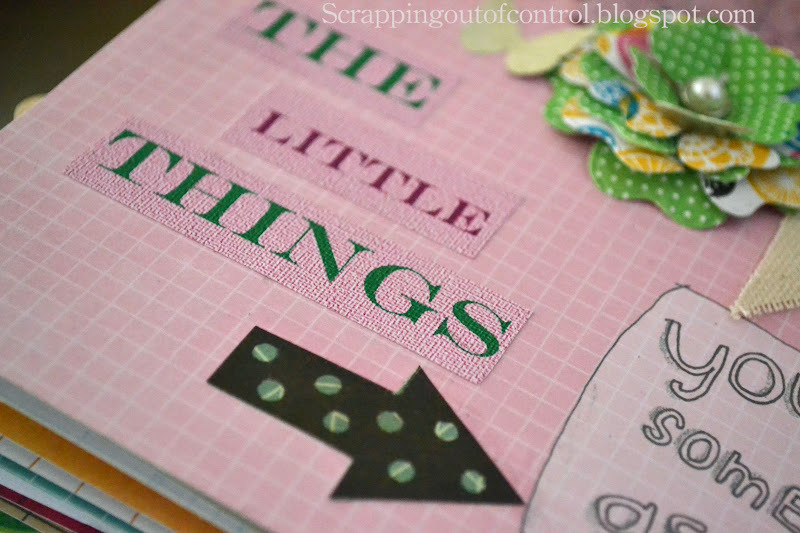 Scrapping Out of Control: "Scrapping the Little Things"
Welcome to another My Creative Time "Scrapping the Little Things" Monday!!!!! I cant believe how fast the weekend went and it still feels like I did not get anything done! 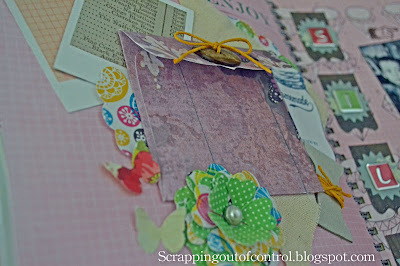 I have been busy with the family but got to spend some time in my scrappy room and play with MCT stamps and dies! It always puts in a good mood when I get some scrappy time in! Today we are working on our Smash book pages and Project Life pages. I had started a PL back in January but for some reason I keep going back to my Smash Books.. 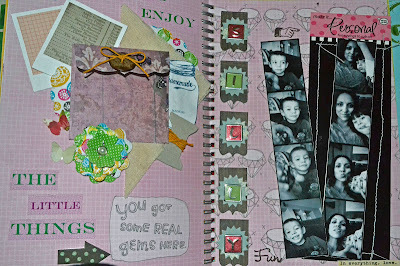 I used several of MCT stamps and dies for my pages..Remember, there are no rules and no mistakes. I found a really cool app called Pocketbooth in the Apple store. I printed these directly off my iPhone..How cool is that! Anyways, I wanted save these photos because sometimes we get busy and forget to enjoy the little things..I used a lot of my scraps on my pages which is totally fine for smashing!! This is my book and these memories are for MY family. I love the end result. I also made a video if you want to take a look. Thank you for stopping by today and I hope you have a great week! Make sure to visit the rest of the Design Team for more inspiration! Big Crafty Hugs! So cute, Nancy! 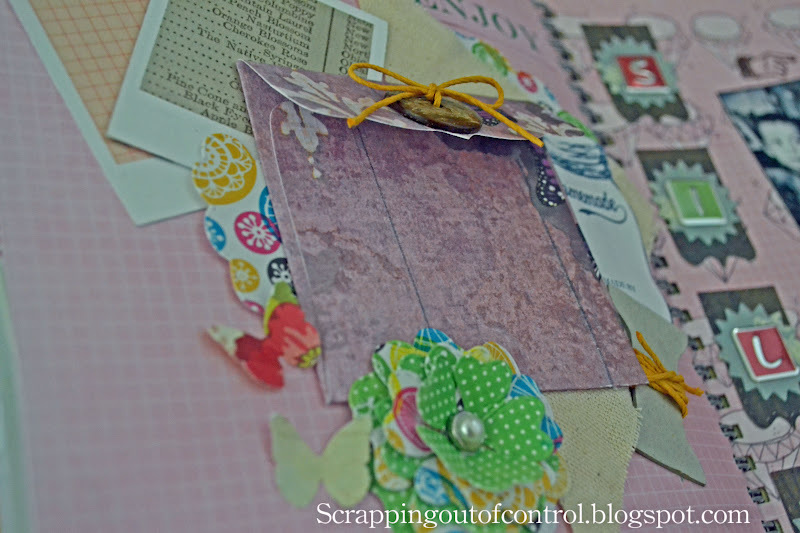 I love the envelope and how you used the banner pieces going down the side. 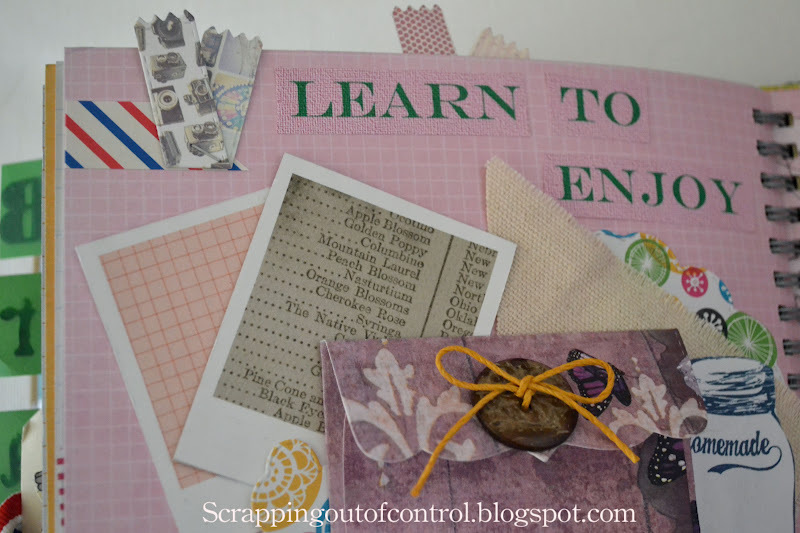 nancy, I love what you did with your smashbook! these books are really starting to intrigue me...I might just be a convert soon, thanks to you!!! Nancy ~ OMG! I am ALAWYS amazed at you smashing abilities! I LOVE how they ALWYAS turn out! Amazes me how you save the stuff I seem to throw out and TOTALLY make it work! WOW! 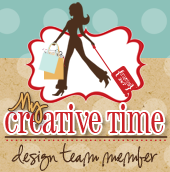 LOVE all the MCT stuff too! CUTE stickers! I really need to give this smashing a try! I just LOVE how randomly you place things and looks BEAUTIFUL! Thanks for sharing yet another GREAT video! I am in AWE!!! Wow! This makes me want to break out my empty Smashbook that I just had to have. 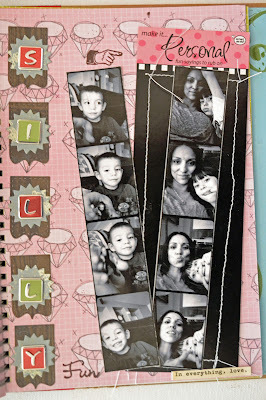 Love the cute pics!! :) Your smashbooks are awesome, Nancy!!! Great video! You seem to be fearless in putting items on the page and you have a knack for picking just the right stuff to look great together. 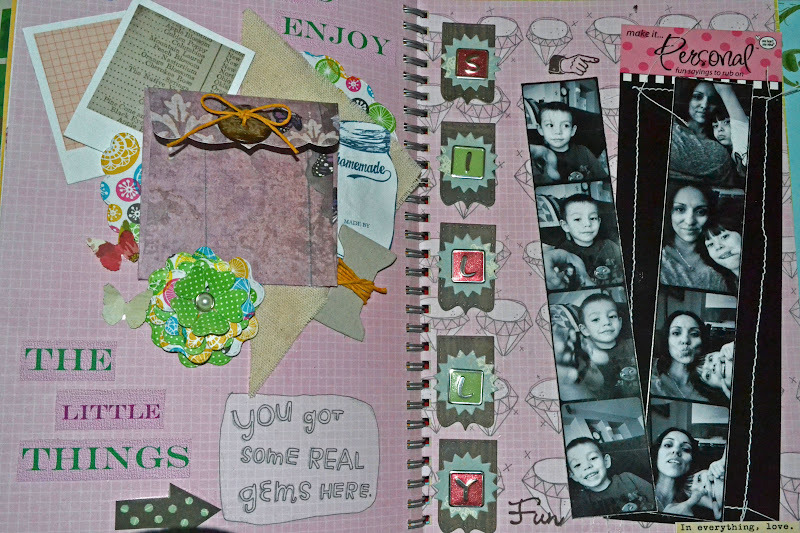 Love your pages. LOVE LOVE LOVE this!!! I think "Smashbooking" was made just for YOU!!!! You are SOOO GOOD at it! EXCELLENT job my sweet friend!